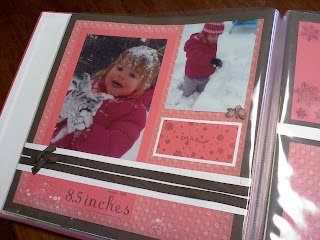 ScrapAli: Wife, Mom, and Scrapbooker! : Making Memories come ALIVE! 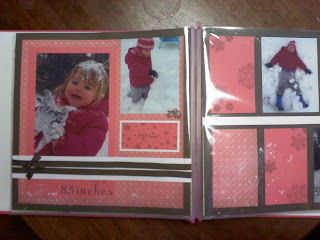 After creating the perfect background for the BIG snow and I was ready to add a few special touches! 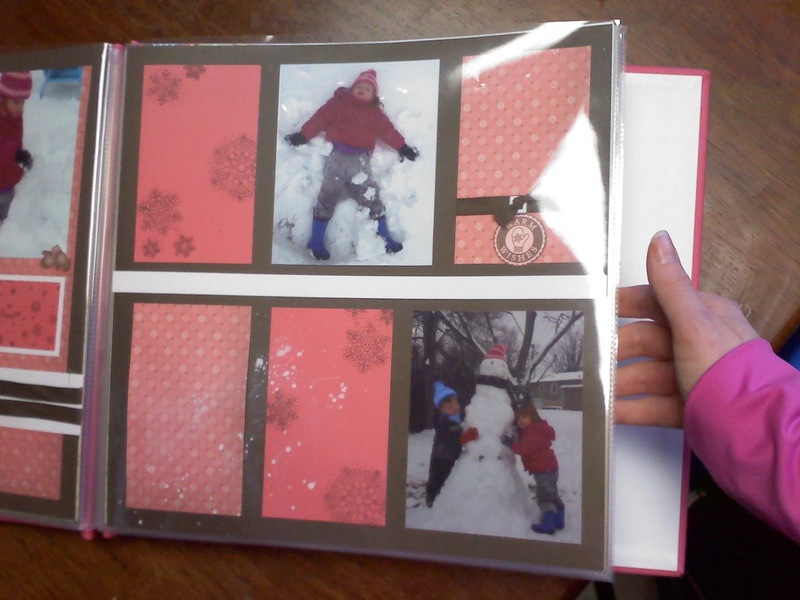 The ribbon was placed perfectly with the accents of handmade paper candy, but I really wanted to give that snow feel. I used the NEW Spray Pen. Put water and white paint, shock (with spray nozzle not attached) and then spritzed it across the bottom edges of my page.